Transformers like the Avengers are an immortal brand. Although Transformers cinema movies aren’t interesting as those from Marvel Studios, the sound of mechanical transformation from a vehicle into Autobot will always cause shivers on my body. 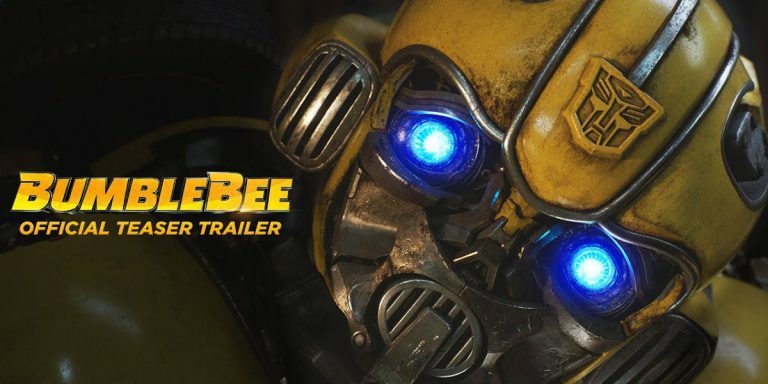 Transformers Bumblebee movie trailer has just been presented! Transformers started own story as toys created by Hasbro in 1984. Autobots universe has been loved by millions of people around the world. And that was an impulse to create comic books, animated tv shows and cinema movies created by Michael Bay. Recently, the studio announced that we won’t see any new Transformers movie after Bumblebee movie for a while. This will be last of plot we know. Bumblebee’s story will tell the beginnings of a yellow fellow on the Earth. He will meet a girl who is just entering real life and is looking own place in the world. The Bumblebee movie premiere is set on December 21st. It promises to be a Christmass cinema gift!